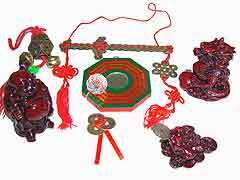 Said to be one of the most powerful enhancers for good luck and romance and if you place it in the centre in 2019, it provides auspicious money luck for a home and business. 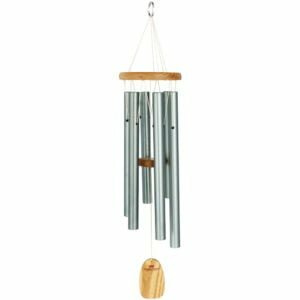 This magnificent piece has been handmade with 12 individual finest glass crystals leaves attached to a candle holder base and the most part of this powerful enhancer is that it must sit on an auspicious i-ching coin which is said to magnify wealth by four times. 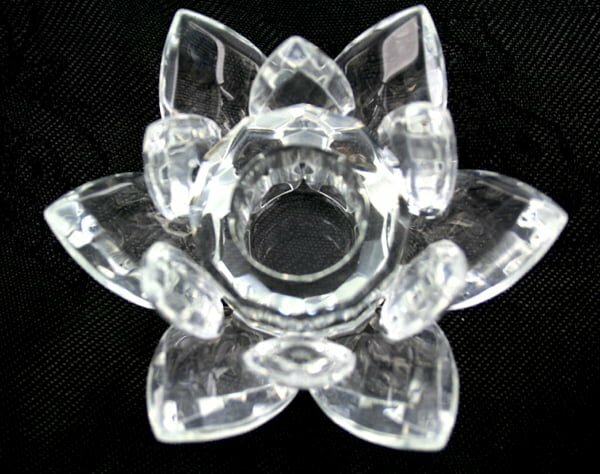 This crystal lotus lily has been created for its perfect size which falls in the “chai” measurement in height which is perfect for wealth creation and protection and said to bring six types of good fortune. To enhance it even further, you should place a red candle in the holder and burn for an hour or so every other day, this enhances the #8 earth star making it even stronger. 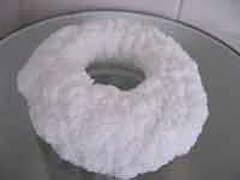 We do not supply the candle as these can be quite delicate to ship but you can easily pick these up for very little cost but if you do use the candle make sure it is completely safe and away from children and pets. When lighting the candle you should concentrate on what you would like to bring into your life whether it be wealth, health, career or romance for you, your partner, children, parents etc. The enhancer comes with full instructions on how to activate it to its fullest potential. 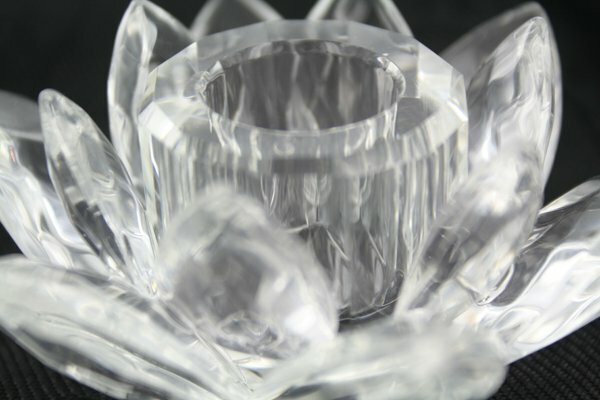 This absolutely stunning crystal Lily is said to activate and enhance the very auspicious #8 Chi in your home or office that is located in the centre in 2019 and when combined with the powerful and auspicious dynasty i-ching coin it makes it four times more powerful, creating good luck for the occupants and increases the balance of Yan, which is much needed in the centre in 2019. 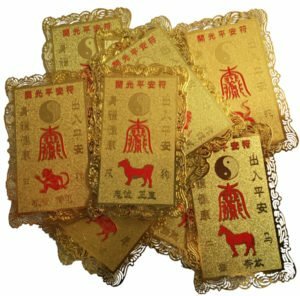 Without the Chinese i-ching coin this enhancer will not work as this is used as the catalysts to enhance wealth in 2019. 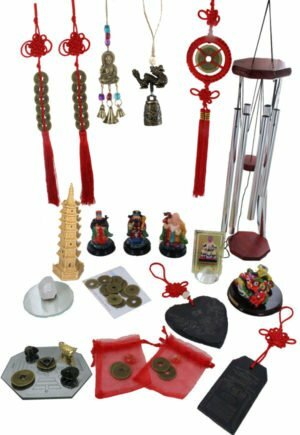 This cure is a superb enhancer for wealth in 2019 and should be placed in the centre which brings good luck and supposedly six different types of fortune. These beautiful glass crystals are of the highest quality which produces amazing results as well as creating the most amazing display of rainbows if placed near a sunny window. One of the most important aspects of this cure is the size of the Lilly used, in traditional Feng Shui you have auspicious and inauspicious measurements and the height of the Lily must measure between 3-5cm which falls in the Chai measurement which is said to bring money luck, jewels, abundance and overall good luck and also six types of good fortune as well as increasing the effectiveness of the enhancer by four times. 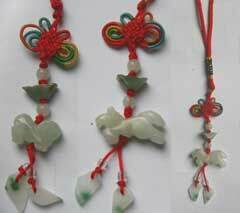 Where do I place the Shui Hua Crystal Lotus Lily in 2019? 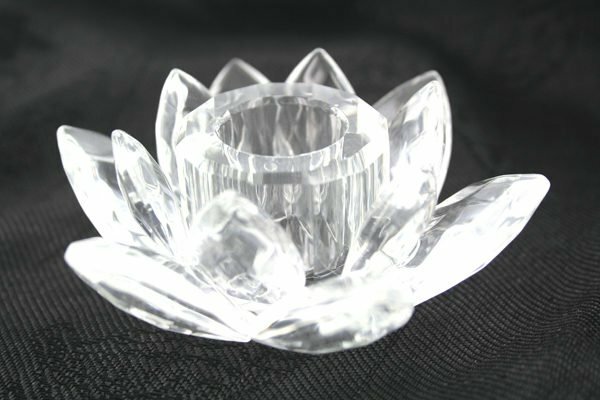 The Shui Hua Crystal Lotus Lily should be placed in the centre of your home or office or centre area of an important room. How do I display the Shui Hua Crystal Lotus Lily? When should I display the Shui Hua Crystal Lotus Lily? 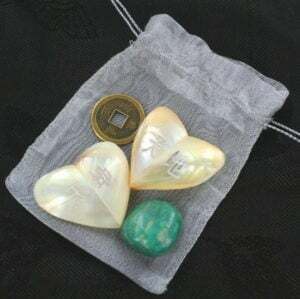 Size (95 (w) x 40 (h) mm – ( 3 ¾ x 1 ½ inch) weight is a perfect 172 grams All our products are cleansed of negative energy and empowered with positive Sheng Ch’I energy.